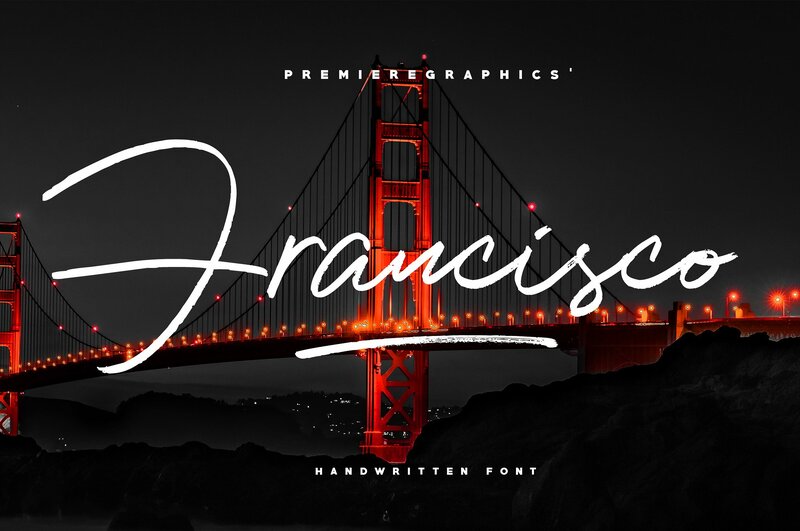 The Francisco font is what you are looking for! With its realistic pen texture, you can get the design you want! 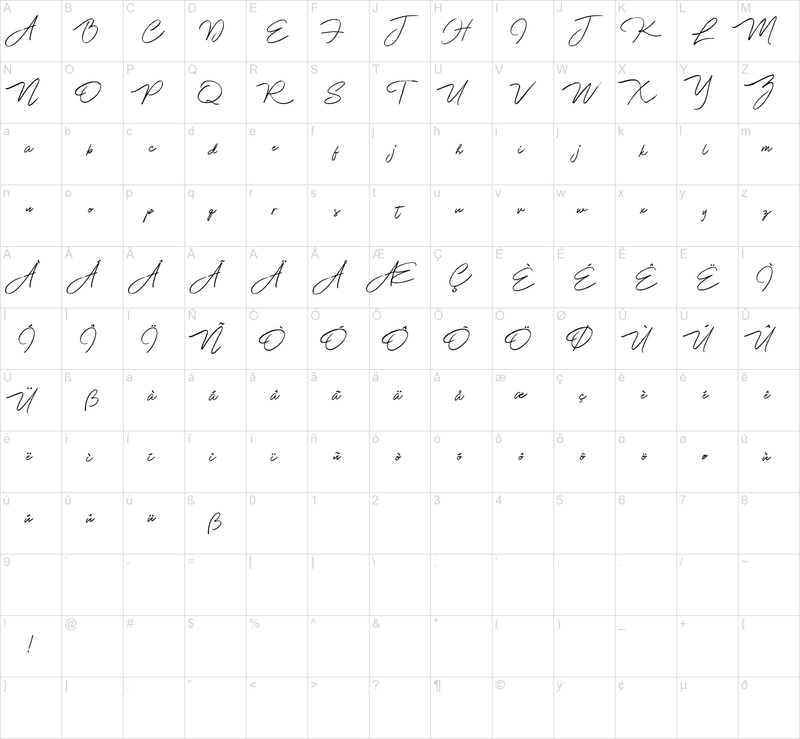 Francisco is designed to be your next favorite font. 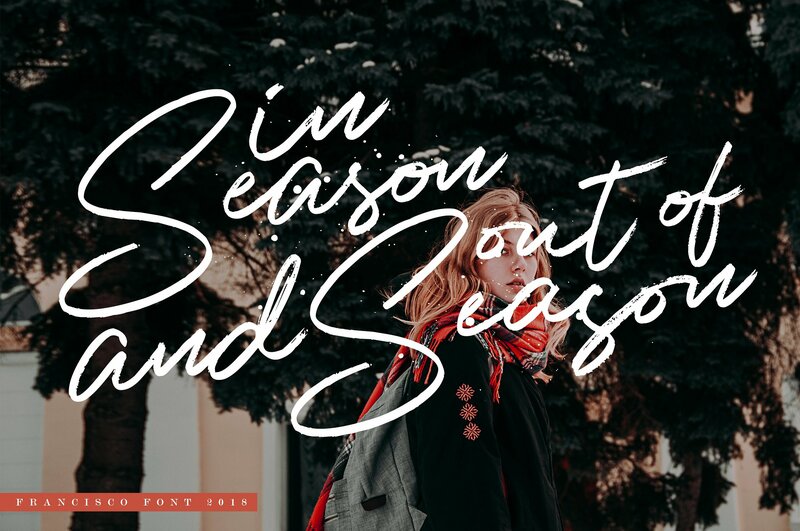 With its ligatures and multilingual support, it will be great for your logo, branding, product packaging, videos, graphic design, and many more projects!THANK YOU FOR DOWNLOADING!